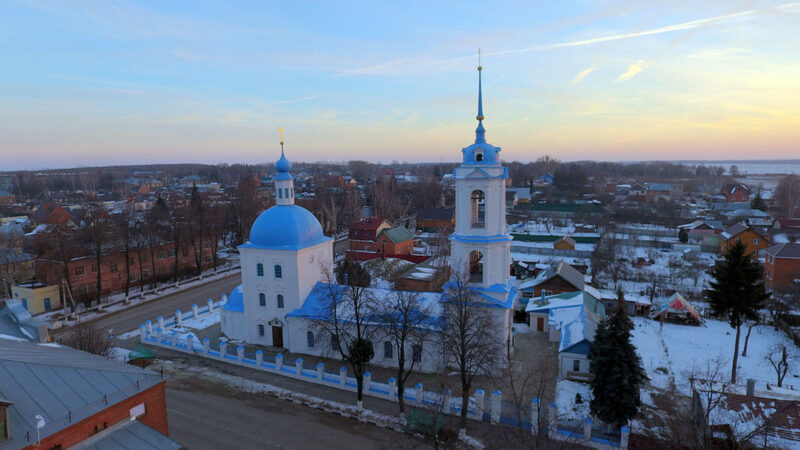 If you come to Zaraysk once, you will keep the impressions from this old provincial town with its unique identity and beauty forever. This is the place where the sense of time changes, the place where forgotten past becomes the ground for the bright future. 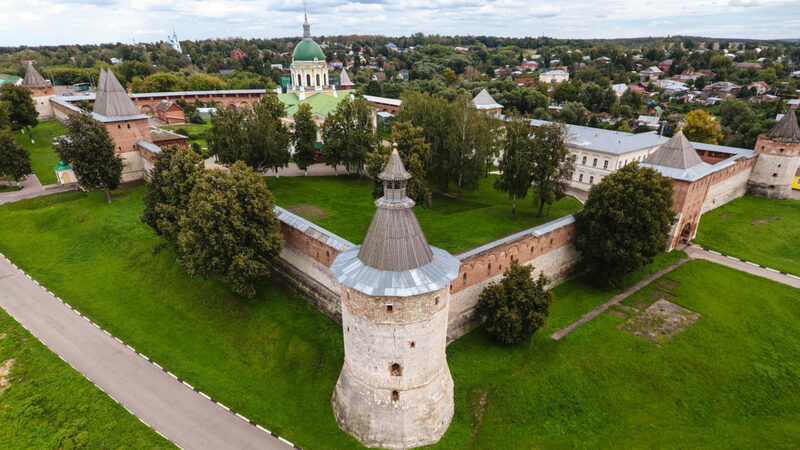 Zaraysk Kremlin is one of the smallest fortifications that have been perfectly preserved in Moscow region. 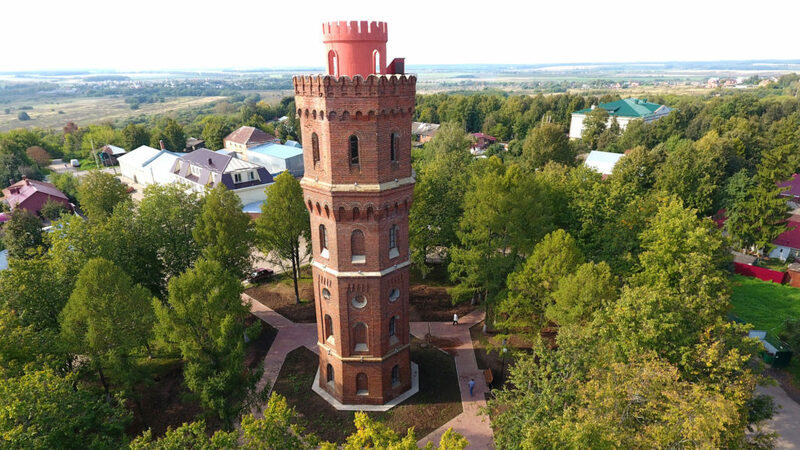 Water tower of the 20th century. In 2016 the tower was renovated. Now an observation deck is open for visitors. 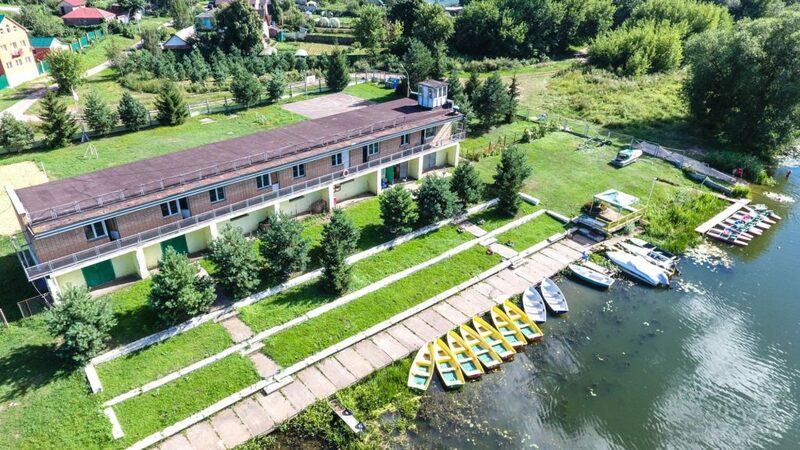 Was built in 1777 in baroque style with the belltower in the forms of early classicism. The petting zoo is one of the best activities for children and adults. You will definitely enjoy huskies riding. The boat station “Elling”. Rent boats and catamarans. Basketball court and beach volleyball. Horse club “Angel”. 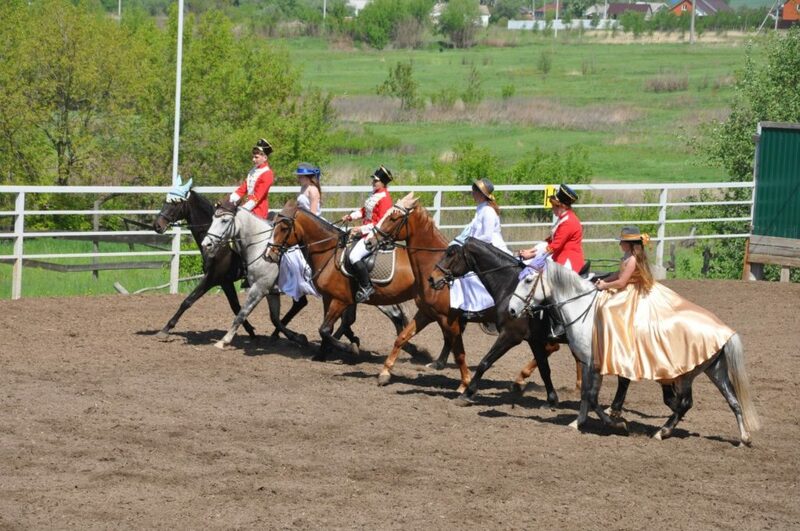 Horseback riding, photo shoots and events. Funny raccoons and workshops for children.